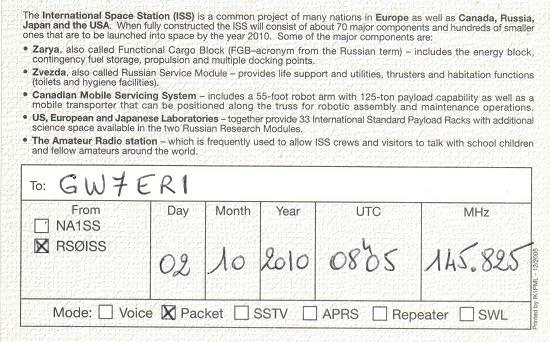 After making amateur radio contact via the Mir Space station in 1999, I wanted to see if I could repeat the experiment, this time using the amateur radio and computer equipment on board the International Space Station. Equipment changes and upgrades, advances in technology, along with improvements made in my radio shack here since my MIR contact, meant some changes in the method I would use this time around. The first obvious change was in Packet radio equipment. 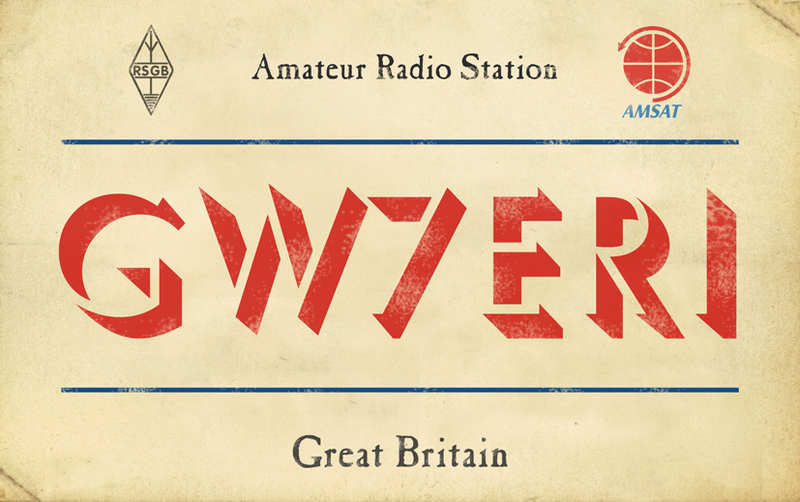 The amateur radio Packet data network is more or less redundant now, being replaced by the widespread use of email via the internet, and most of the old Packet bulletin boards have now closed. However, Packet Radio AX25 data transmission is still very much alive in the form of APRS - the amateur radio Automatic Packet Reporting System developed by Bob Bruninga, WB4APR. APRS uses the same AX25 data protocol generated by computer interfaced to a radio to send messages in real time. The main difference between the two systems is that unlike the old Packet system, the data terminals do not need to 'connect' to each other, prior to exchanging information, so these transmissions are more of a 'broadcast' type, sent across the APRS radio network. will demonstrate the variety of amateur radio stations using the APRS system. Another obvious difference between Packet Radio and APRS is the use of maps. The addition of GPS equipment means that mobile stations can send a position beacon at intervals, allowing their movement to be tracked. Fixed stations can program their position into APRS software and announce their presence and location. Real time weather data can also be transmitted, and I run this type of system here, sending a weather beacon every 15 minutes. Weather stations on the network are identified by a 'WX' icon at their station position on the map. Some APRS stations are configured as 'gateways' and these relay transmissions heard by their radio equipment onto the internet where they are picked up and displayed by sites such as aprs.fi mentioned above. Some of the amateur radio satellites also have APRS equipment fitted, which is capable of re-broadcasting any data packets heard back onto the APRS radio network. The amateur radio station installed on board the International Space Station carries such equipment, so I decided I would use this and see what would happen. Advances in computer technology have resulted in the old data terminals, such as the Kantronics KAM used in my MIR contact, also becoming redundant. Whilst a data terminal could be used, most APRS data transmissions from stations operating from a fixed location use the computer sound card to generate the audio tones used by the APRS AX25 system, these being encoded / decoded by suitable computer software. The antenna in use was a simple Watson 2meter VHF vertical which is my normal setup for that band. I decided I would use two computers for this experiment. One running Ham Radio Deluxe radio control software, and one running UISS which would control the Push To Talk (PTT) line to enable transmission from the radio. As I already had my FT-847 radio connected to the computer soundcard for my PSK-31 setup, and was therfore used to transmitting using a soundcard, all I had to do was follow the first rule of amateur radio (listen, listen, and listen again, before transmitting) as I wanted to see the format of the messages other stations were using. 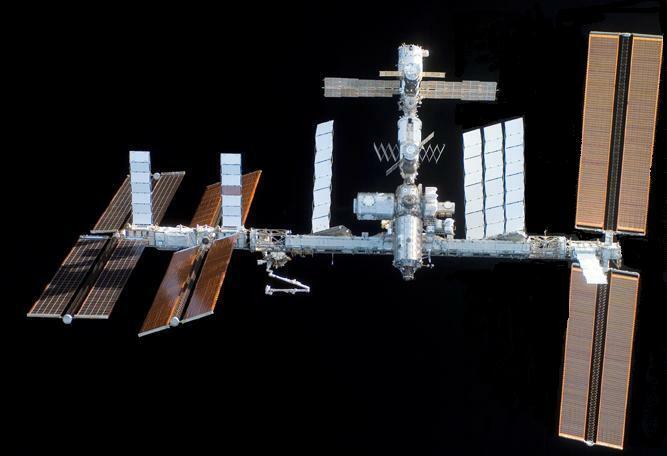 which gives the operational status of the various transmission opportunities available from the Space Station. Eventually my patience was rewarded and the APRS equipment was switched back on. Having successfully received and decoded several messages from Hams transmitting through the Space Station, I was now ready to try my hand. 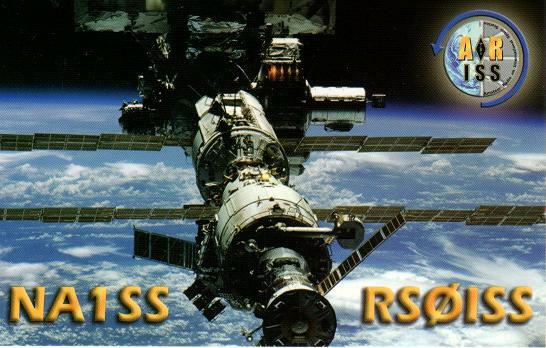 A suitable overhead orbit was predicted around 0800 on 2nd October 2010, so, while watching the position of the Space Station on one monitor, I transmitted from the UISS software. This site shows all the APRS transmissions to and from the International Space station, and I was pleased to see my call sign appeared on the list. My transmission had been 'heard' and decoded by G7JVN-6, a satellite gateway located in Hastings, UK, and then repeated to the internet. 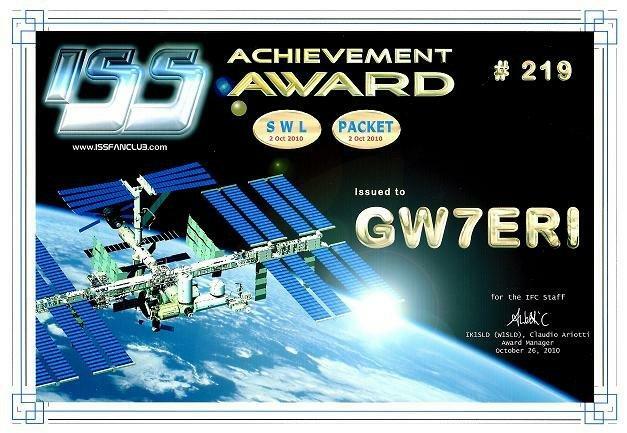 The ISS Fan Club issue various certificates of achievement for receiving or transmitting via the ISS, and apart from gaining a memento of the contact, this is also a good way to donate to the maintenance of their web site.